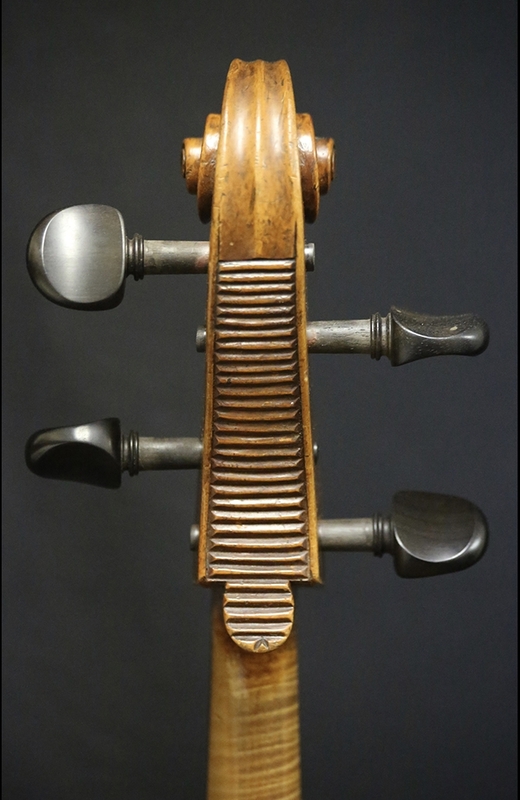 Description: This cello is labeled fictitiously as by Pietro Pallotta and has been attributed to the Viennese school of making circa 1800’s. 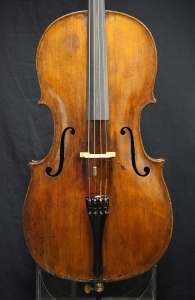 Certificate by Hermann Walecki from 1961, stating the cello to be “old Viennese work of the period 1800-“. 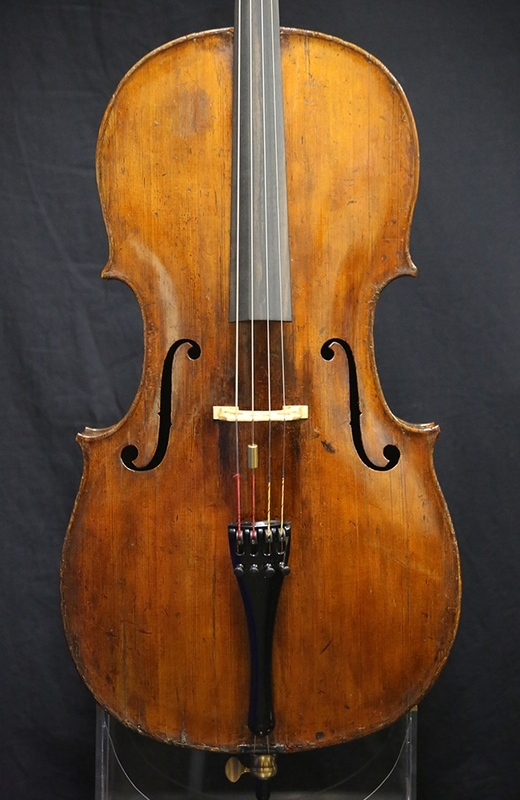 It’s a lovely petite full-size cello with shorter dimensions. 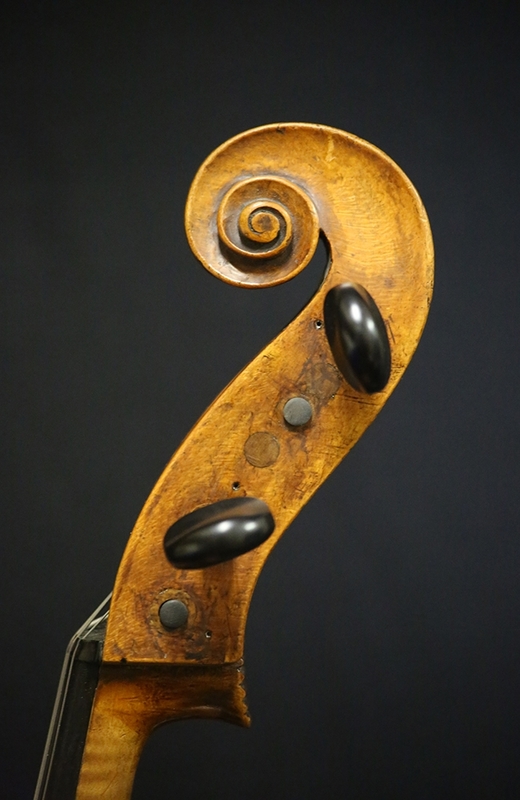 The cello has been well restored and has a lovely sound. Colorful and dark with a surprising amount of power for a smaller instrument. String length: 67 cm. Back Length: 72 cm.